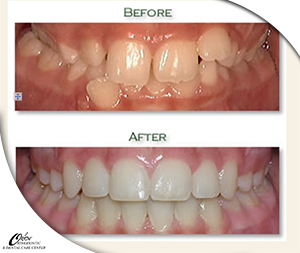 Complete cosmetic restorative and reconstructive procedures to get the smile you have always dreamt of is known as a SMILE MAKEOVER. Imagine that in just a few office visits, you could have a custom made smile to fit your face; a smile that feels totally natural and brings out a new you. 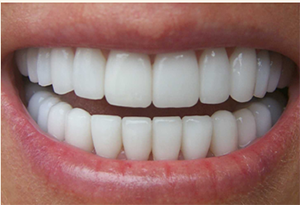 Porcelain veneers are wafer-thin shells of porcelain, which are bonded onto the front side of teeth. 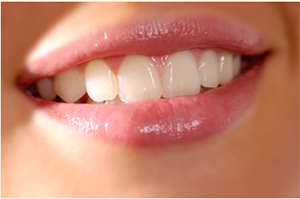 They are an excellent cosmetic solution for teeth which are stained, chipped, or slightly misaligned. 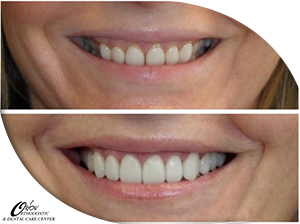 Veneers offer a beautiful look and are resistant to staining. 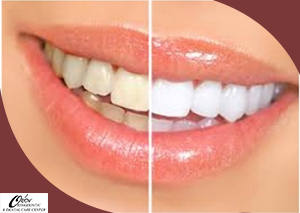 They are the secret of many movie star smiles.Dental Veneers in Delhi can be provided at very affordable rates at Orion Orthodontic & Dental Care Centre. 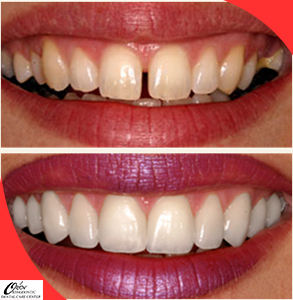 Cosmetic treatment at ORION DENTAL CARE CENTRE is done with the most modern facilities, sterile techniques and products meeting international standards.